REVIEW – Here’s something we don’t see very often these days… it’s a toy that doesn’t require an app or a user account in order to use it. Let’s take a look at the i-Top. i-Top is a… wait for it… top that spins. Yes, that’s what it is. 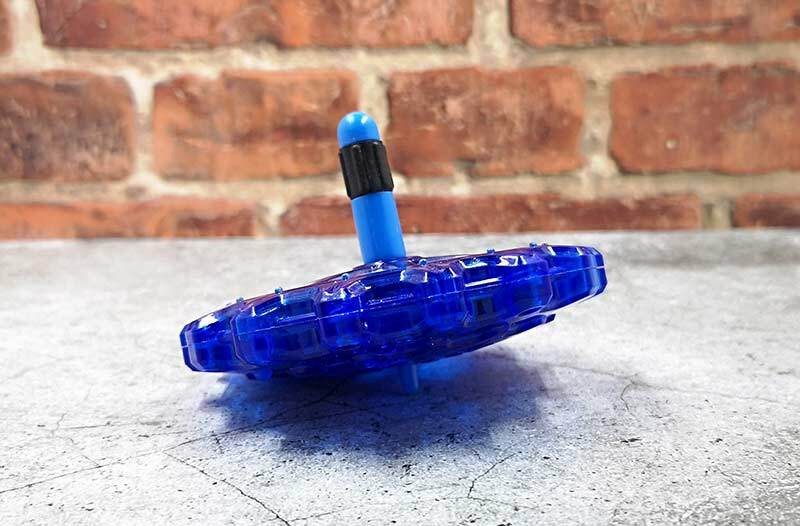 It’s a spinning top for humans aged 7+ that features an automatic counter that turns it into a game that will keep you interested in playing with it. I’m not sure what’s up with the “i” designation as it does NOT require you to use an app and it’s not from Apple. The i-Top is made of semi-translucent plastic in several colors like the blue version that was sent to me. 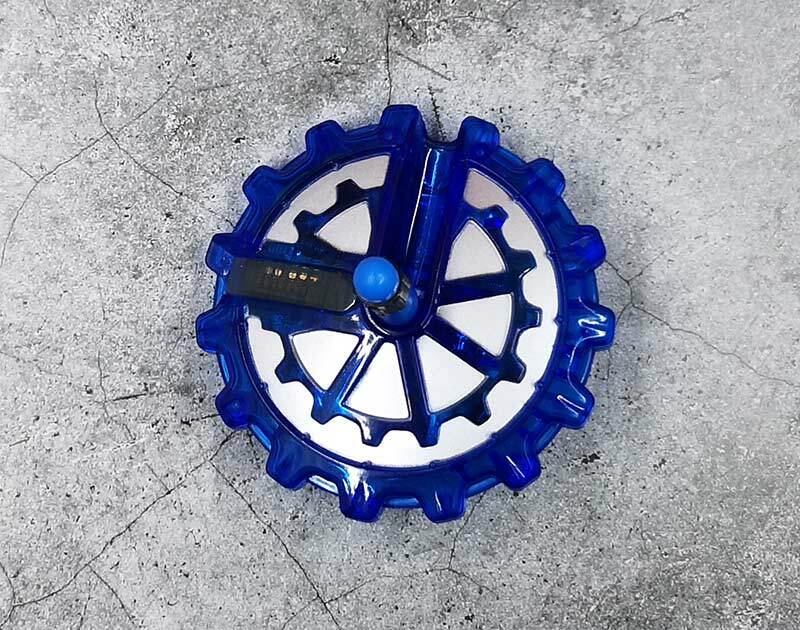 The i-Top has a diameter of about 3.5 inches and has a spinner with a rubber covering to give it extra grip. For the most part, it looks like a retro top that kids from before the age of video games and smartphones might have used. But don’t dismiss the i-Top because it packs some cool tech inside. First of all, this top runs on batteries, so you know it’s going to do something worthy. It uses 2 coin cell CR2032 batteries which are pretty easy to find at any drug store or grocery store. The top of the top (ha!) 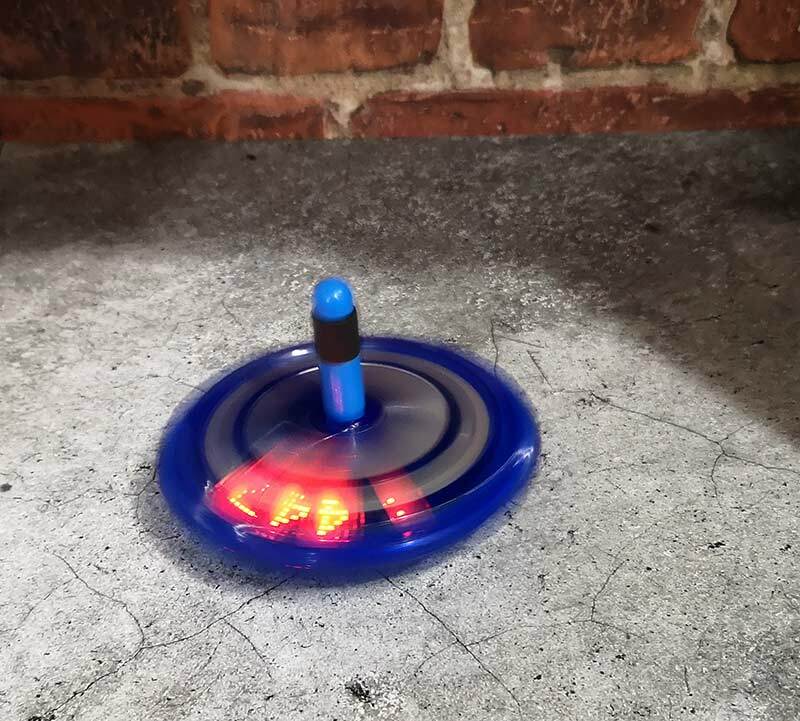 has a red LED one line display that shows counter that counts how the spins when you spin the top. But instead of talking about it, check out my quick demo video below. When you spin the i-Top it will first show the last spin count, then it will show the high spin count along with a live counter that counts up until the top stops spinning. Besides just trying to get the highest count possible, you unlock special animations when you stop the spin at certain count numbers. For example, if you stop the i-Top when it gets to 214 spins, it will show a cupid animation (get it? 214… February 14th – Valentine’s day), 314 will show a Pi animation, 333 will show a diamond animation and more. Unfortunately, I wasn’t able to capture any of these animations in a video because it’s hard to stop the spinner on an exact number. But I guess that is what makes the i-Top fun to play with. You keep wanting to try it again and again. You can even add your high score to the i-Top challenge website for a chance to win prizes. My all-time high score is 447 spins, so I have a LONG way to go to get on the leaderboard. Does not require the internet, apps, etc. 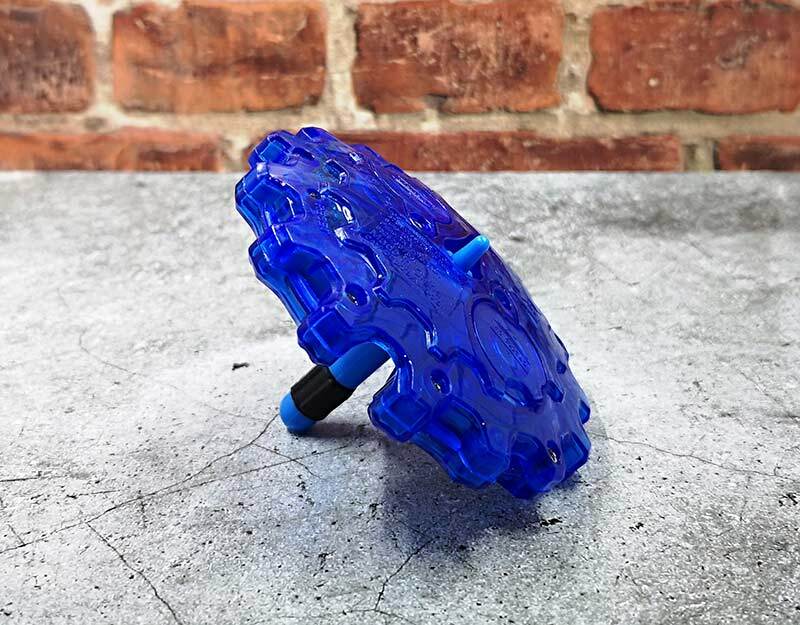 When I was offered a sample of the i-Top to review, I thought it would be a quick and easy review, but I didn’t realize how much fun spinning a top could be. I have been spinning the i-Top several times a day trying to beat my current high score. Trying it on different surfaces to see what works best and trying to unlock the special animations. 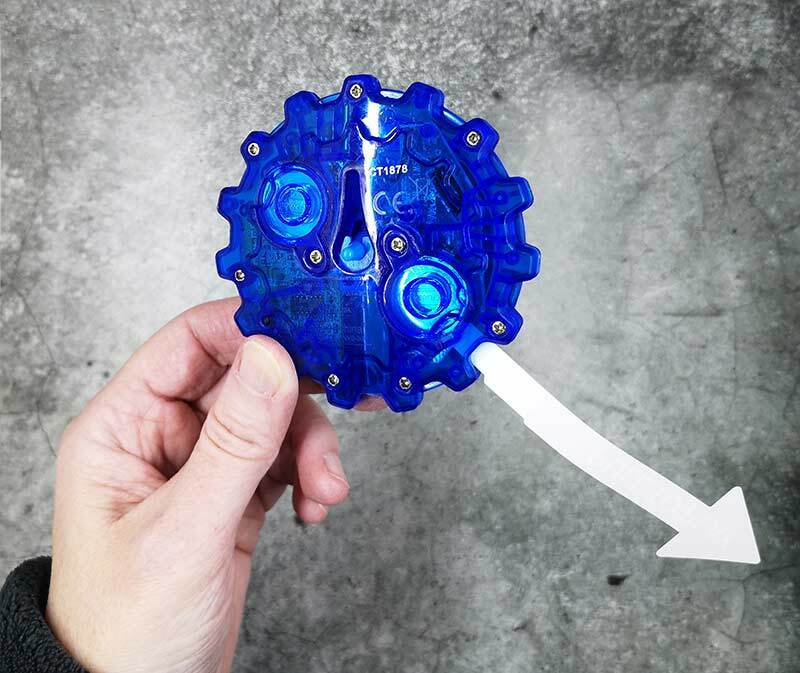 It’s a fun toy for kids and adults and it beats fidget spinners by a mile! Source: The sample for this review was provided by Goliath Games. From the video it appears that the LED shuts off once the spinning stops – is that true, and if so how do you get the final count? Yes, that’s true. You will see the final count when you spin it again. It will flash the Last:# for a few spins and then High:# for the rest of the spin cycle.